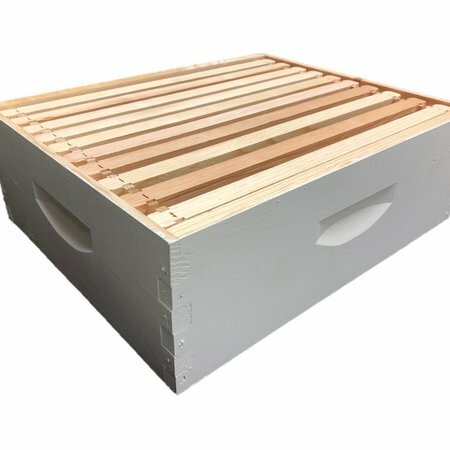 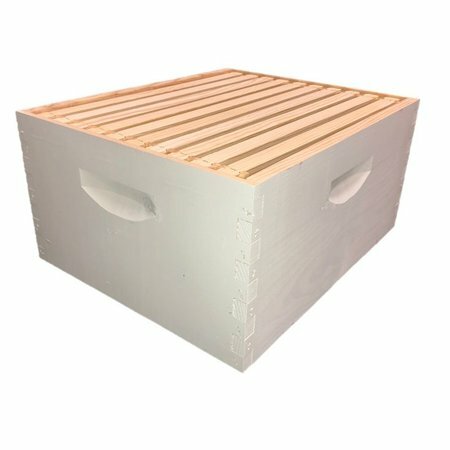 Now painted for your convenience, this versatile, fully assembled varroa trap can be used with a standard bottom board or just a hive stand. 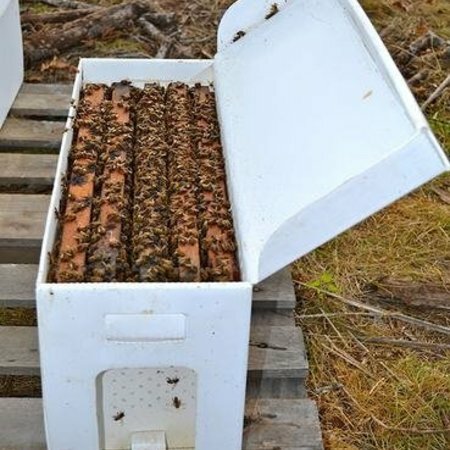 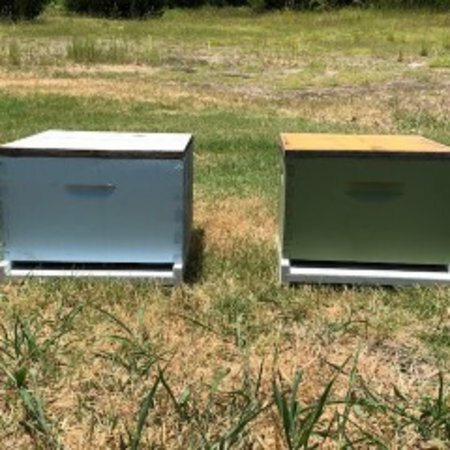 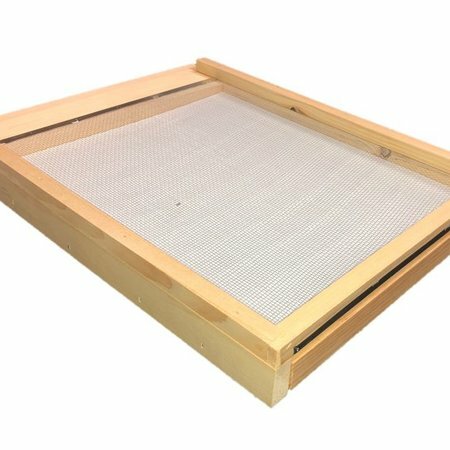 The drawer style (opens in back) means that you do not have to disassemble the hive to clean the trap. 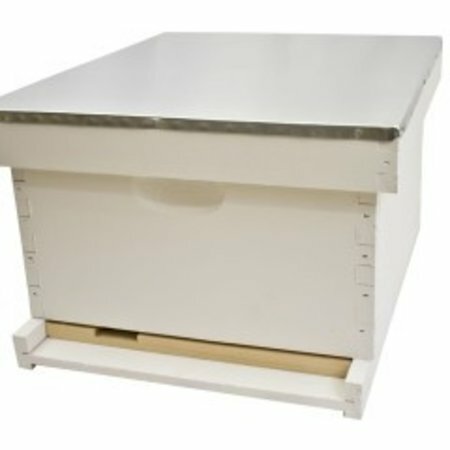 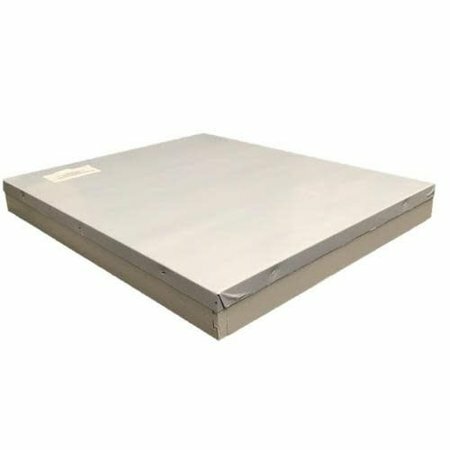 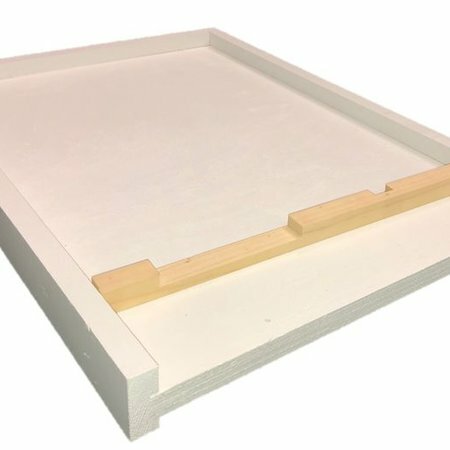 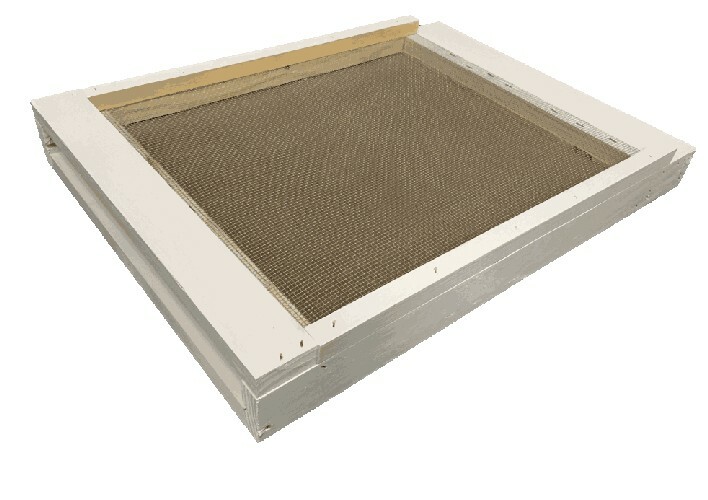 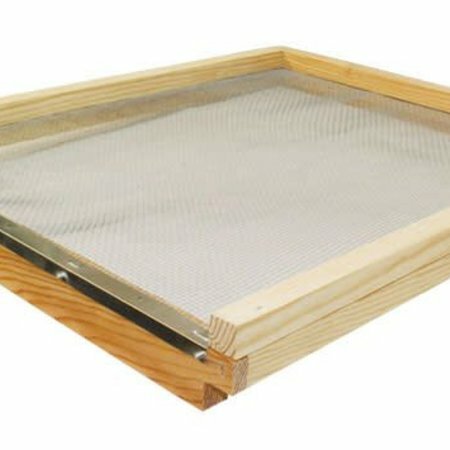 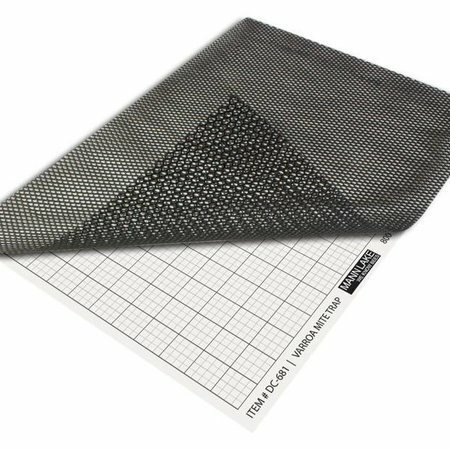 A replacement sticky board can be placed inside the drawer to monitor or evaluate mite loads. 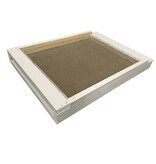 Remove the drawer to have a screened bottom board.